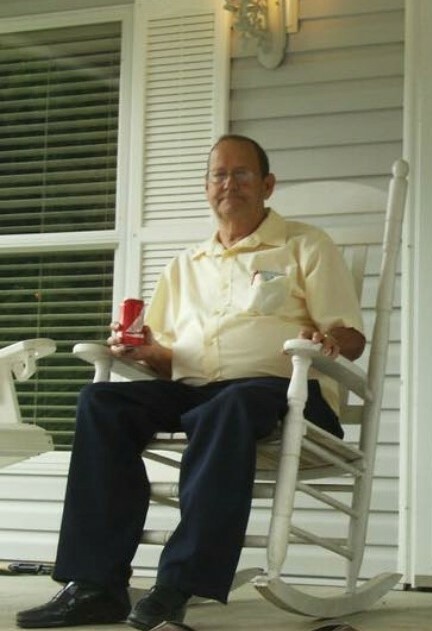 Glen W. Kendrick 76, of Pikeville, Ky passed away Monday, September 10, 2018 at his residence at Boldman, KY. 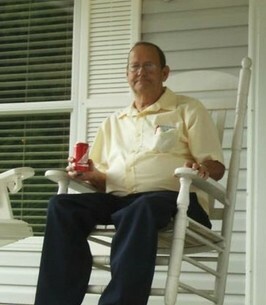 He was born March 10, 1942 at Fishtrap, KY to the late John & Kelsie “Thacker” Kendrick. Besides his parents he was preceded in death by a son Johnny Kendrick, three brothers: Argle Kendrick, Phillip Kendrick, Paul Kendrick & a sister Gail Adams. Glen is survived by his loving wife Opal “Thacker” Kendrick , two sons Richard Kendrick, his wife Gaylene of Meally, KY & Jimmy Kendrick, his wife Vickie, of Stanville, KY, two daughters: Kathy Keene, her husband Jerry of Phyllis, Diane Bishop, her husband Jerry of Stanville, KY, three brothers, Charles (Betty) Kendrick, Robert (Martha) Kendrick all of Dallas, TX & Kenneth Kendrick Pikeville, two sisters, Joyce Parks of TX, Sarah Moore of Pikeville, seven grandchildren and eight great-grandchildren. A loving husband, father, grandfather & a great-grandfather. Glen will be forever loved and sadly missed by all. The family will accept friends at Thacker Memorial Chapel, Tuesday September 11, 2018 at 6PM and Wednesday with services each night at 7PM with Tim Slone & Primitive Baptist ministers officiating. Funeral services will be Thursday, September 13, 2018 at 11:00 A.M. Burial will follow at the Annie E. Young Cemetery at Pikeville, KY.
To send flowers to the family of Glen W. Kendrick, please visit our Heartfelt Sympathies Store. We encourage you to share any memorable photos or stories about Glen. All tributes placed on and purchased through this memorial website will remain on in perpetuity for future generations. I'm very sorry to hear about Glen.🙏 my prayers are with you.